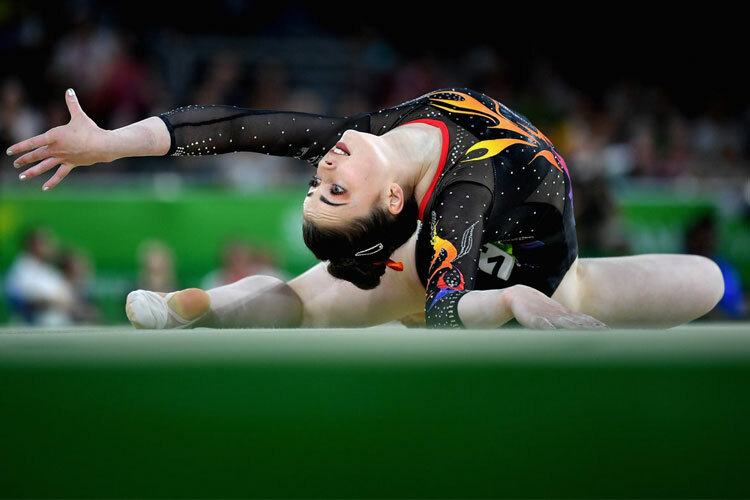 The Commonwealth Games gymnastics competitions have come to a close with the rhythmic apparatus titles decided in Gold Coast, Australia. 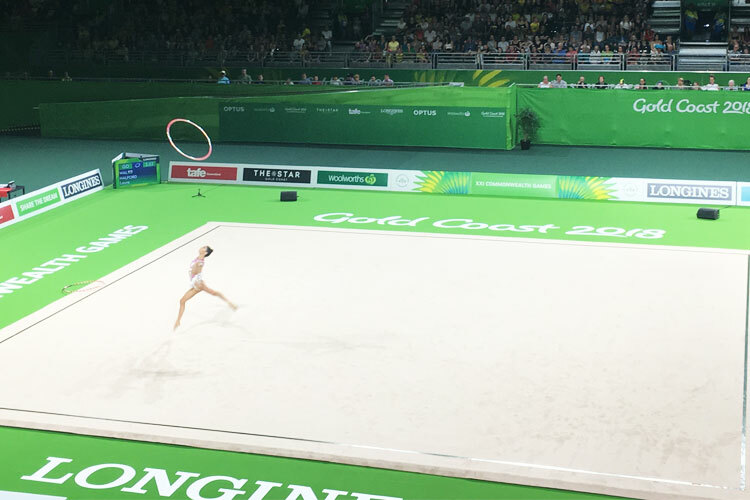 Team Wales gymnast Laura Halford was the star performer taking silver in the hoop final with a beautiful routine. 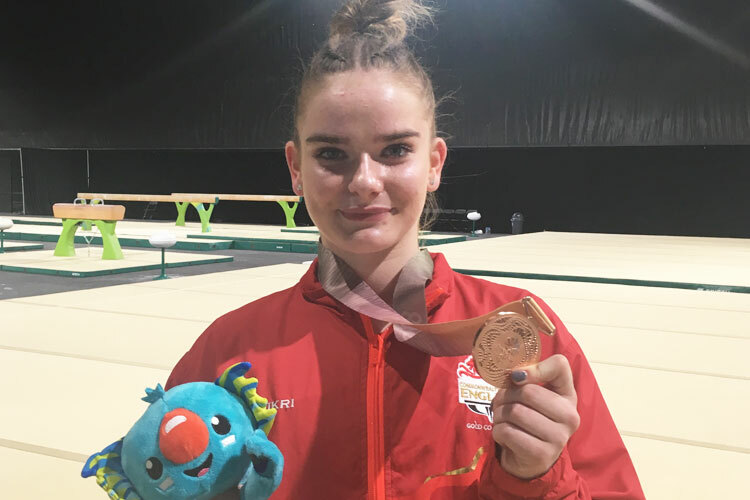 Having narrowly missed an all-around medal Laura showed great determination and composure to pick herself up and produce under pressure. Laura was the third top qualifier in to the hoop final and she showed why with a superb highly difficult fault free routine to score a brilliant 14.000 marks. In the ball final Laura produced another spectacular display, she launched the ball with huge height in a difficult routine scoring her 12.700 to place her in 4th position, just outside the medals. With the ribbon Laura was the last competitor on the floor but that didn’t phase the four-time British champion. 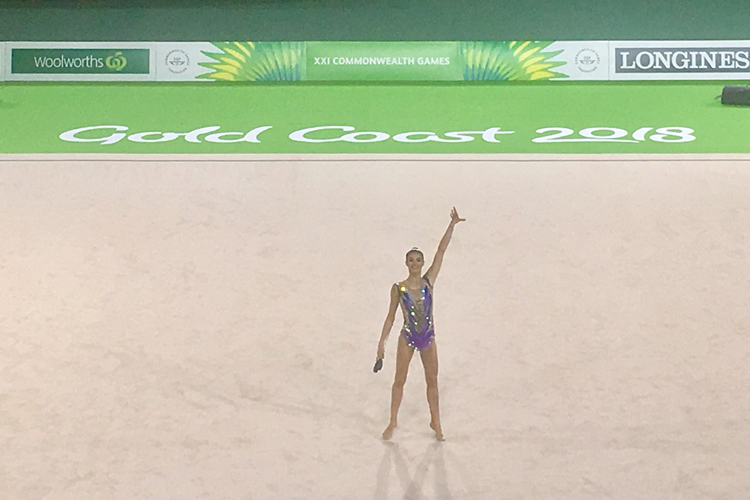 Her routine flowed beautifully and she acknowledged the big Welsh following in the crowd, scoring 11.900 to finish in 4th place once again. Laura said after: "I’m just so so happy. I was a tiny bit disappointed with the all-around result but now I’m just so happy it makes it all worth it. I’ve really enjoyed performing and the whole experience. I wanted to come and have fun and I did that. 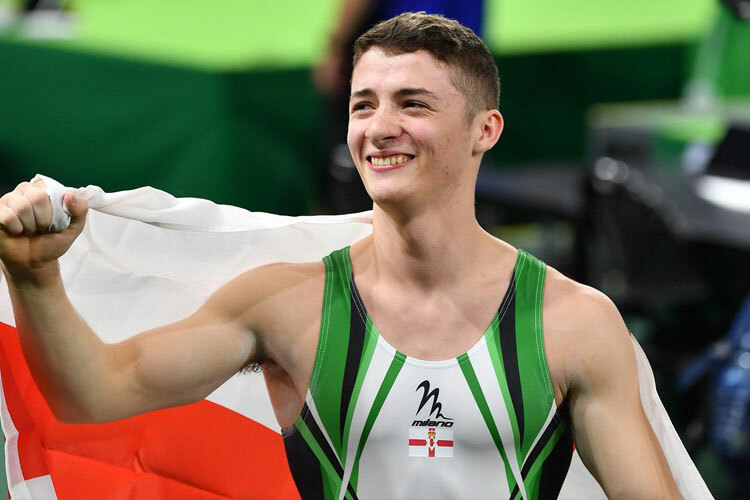 There was a lot of pressure after Glasgow but now this medal has made it all worth it, overall I’m so happy with my performances." 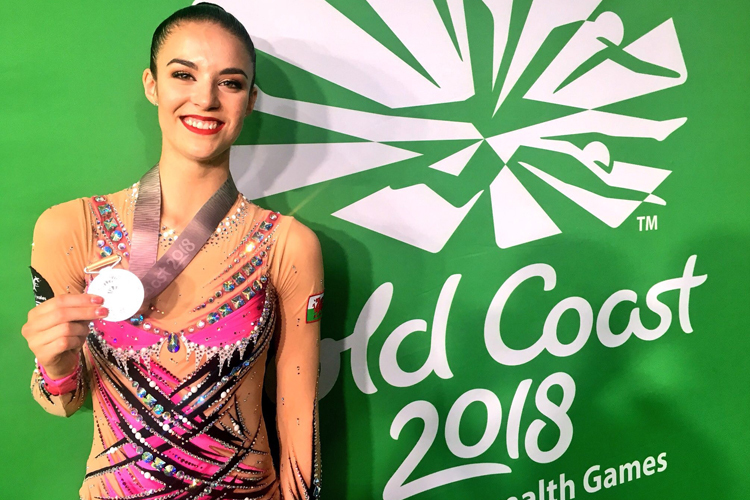 For Team England Hannah Martin produced a lovely ball routine to score 12.500 which placed her in 5th, the 15-year-old showing great confidence completing a hugely successful debut Games. Gemma Frizelle also competed for Team Wales in the hoop final. Gemma’s routine was fast paced and well controlled, she nailed her final catch to score 11.300 points and place her in 8th.